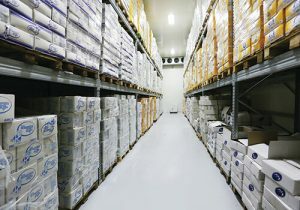 Ice House Complex offers state of the art cold and dry storage facilities in compliance with European quality standards. Multifunctional storage rooms are enhanced with modern technologies and equipment to ensure wide range of regulated temperature and humidity control from -25 to +10 °C. Total storage capacity is 1500 Pallet space. Ice House Complex provides full range of logistics and distribution services. The complex is enhanced with all necessary capacities for quick and safe loading and unloading of trucks as well as delivery and distribution. The average volume of loading/unloading is 400 tons per day. 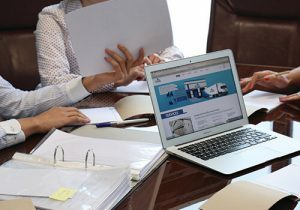 ICE House’s highly qualified team of specialists offer consulting services to meet your company’s legal and accounting needs.